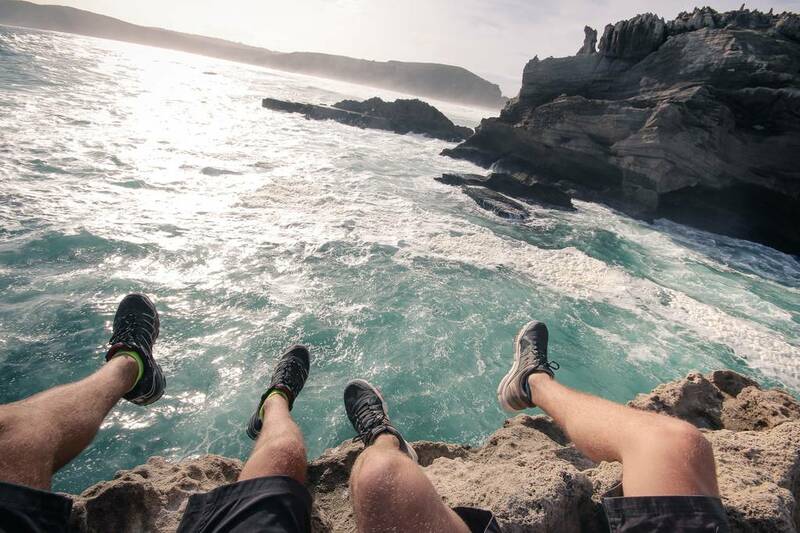 Robberg Nature Reserve… Who ever said Heaven was not a place on earth was obviously under the influence, or had not stepped foot in Plettenberg Bay. 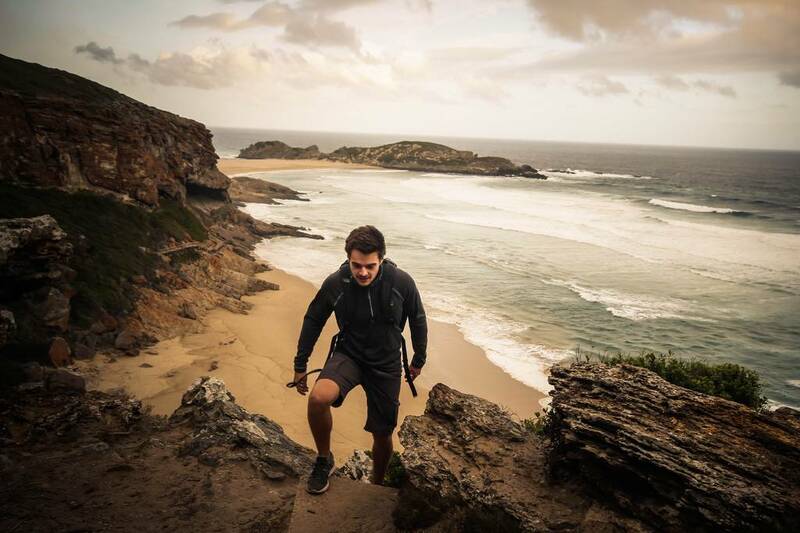 Our adventures took us to a place called Robberg Nature Reserve, which not only stands proud as a nature reserve, it is also a national monument and World Heritage Site. Jeez… Does it have any other claims to fame? 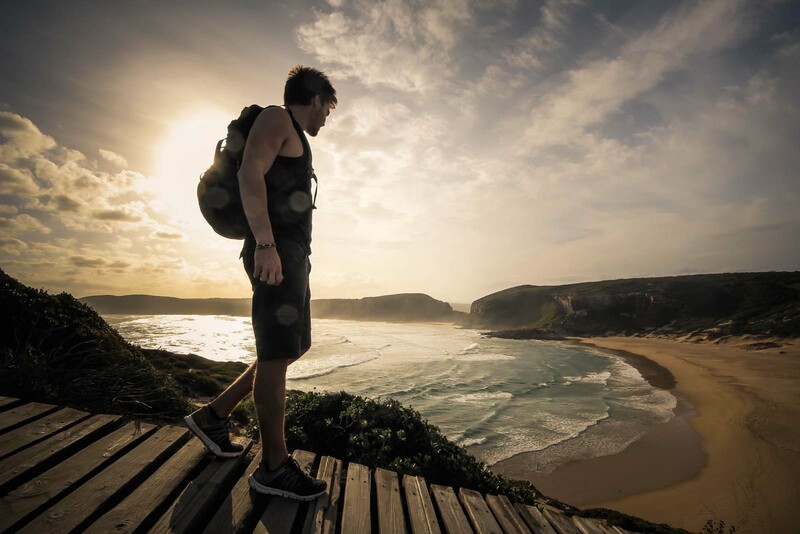 Just 8km out from Plettenberg Bay centre, Robberg Nature Reserve truly is a fantastic monument to explore whilst in the area. 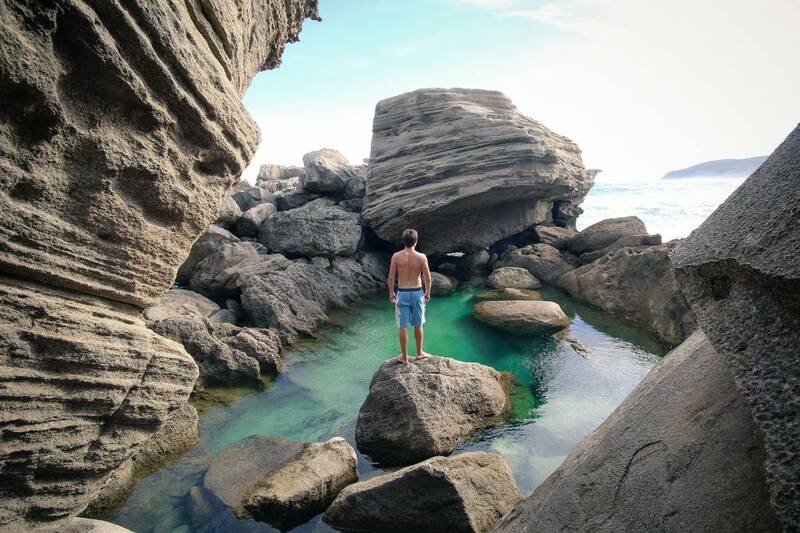 Based in the Garden Route, Plettenberg Bay (nicknamed Plett) offers a wide variety of beauty. 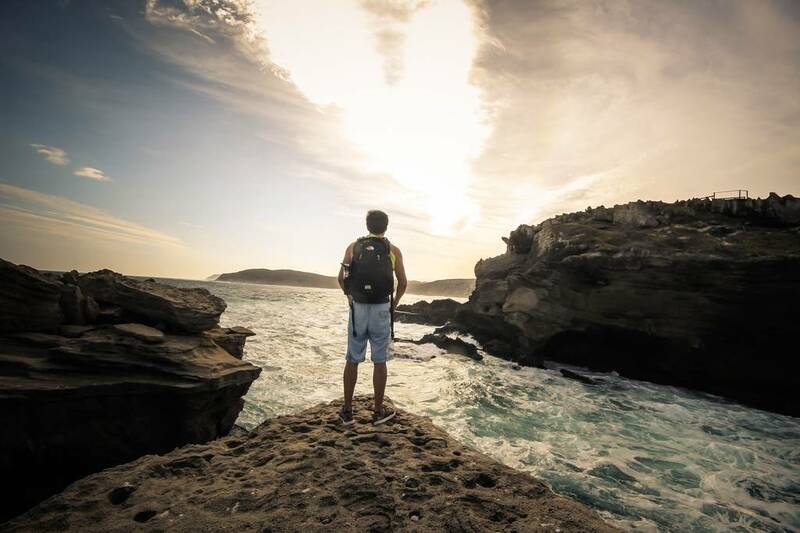 From the sun kissed beaches to the beautiful forests, there truly is something for everyone. 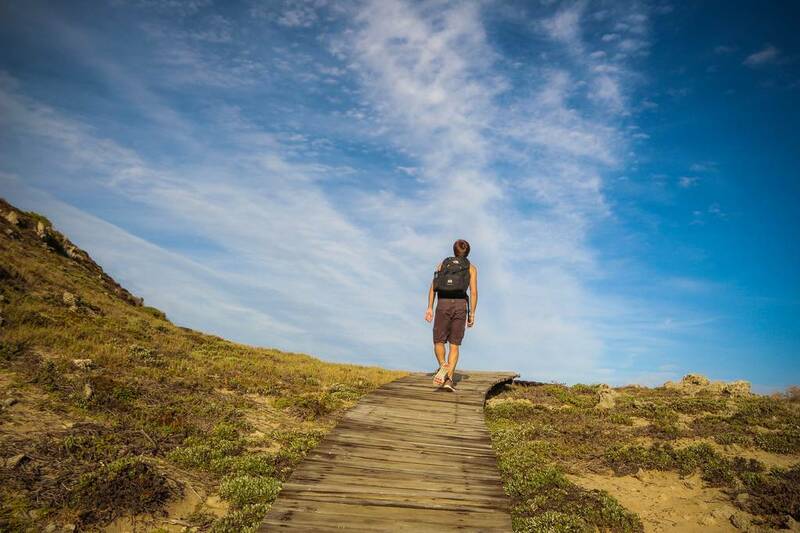 Standing on the beach, or driving the local roads Robberg Nature Reserve stands proudly overlooking Plettenberg Bay. Sitting back for a moment whilst writing this, it slowly becomes reality of how lucky we really are. 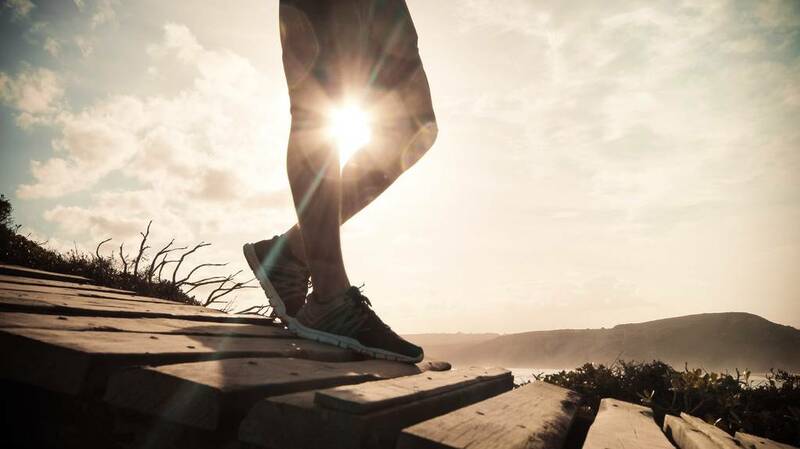 No matter where you live you always tend to take your location for granted… However when you sit back and realise that footsteps away from where you are staying there is a beauty to explore. 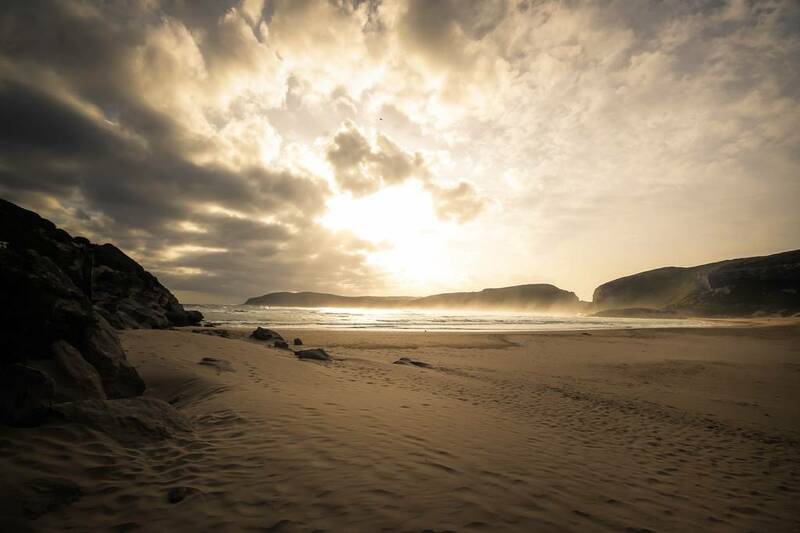 For us that beauty is Robberg! During your life there are always those special moments that you will never forget. The times that no matter how distant and down you are feeling, just a quick flashback is enough to put a smile on your face. 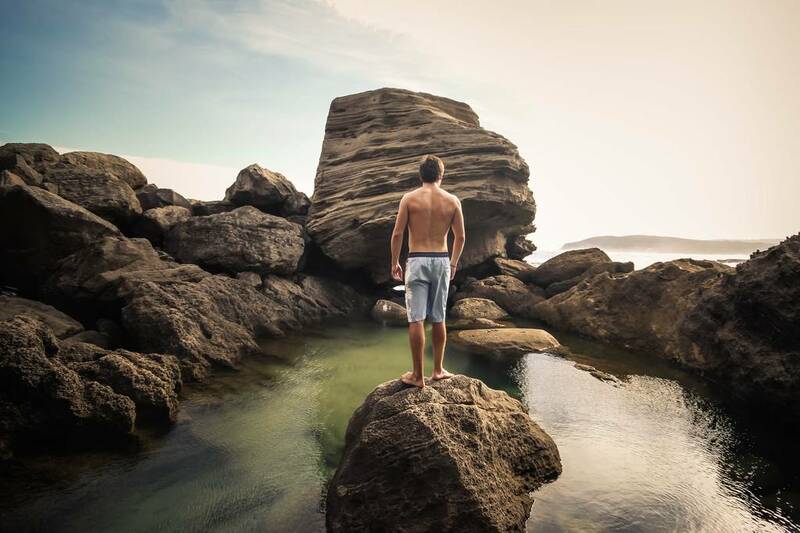 Robberg did this from day one and that was before we even got the luxury of exploring its beauty. 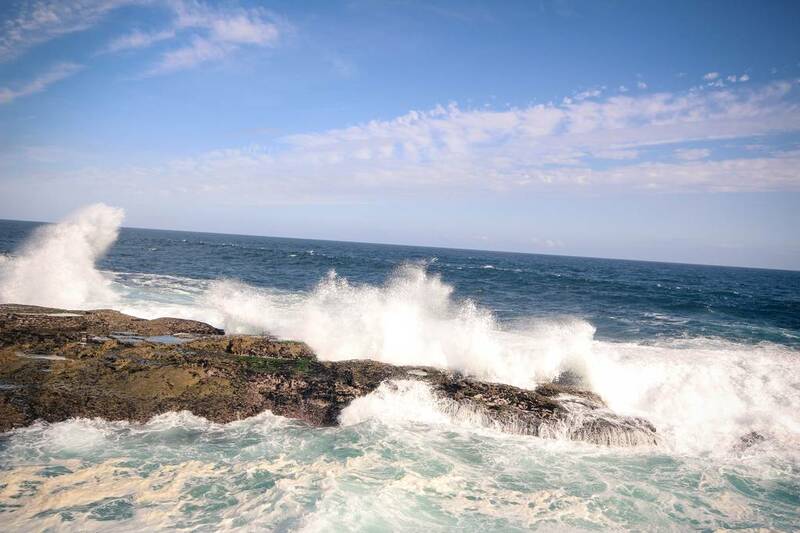 Situated on the outskirts it stands proud and tall in the waters overlooking Plett. Shining its beauty across the water it can be seen from most roads and beaches in Plettenberg Bay. 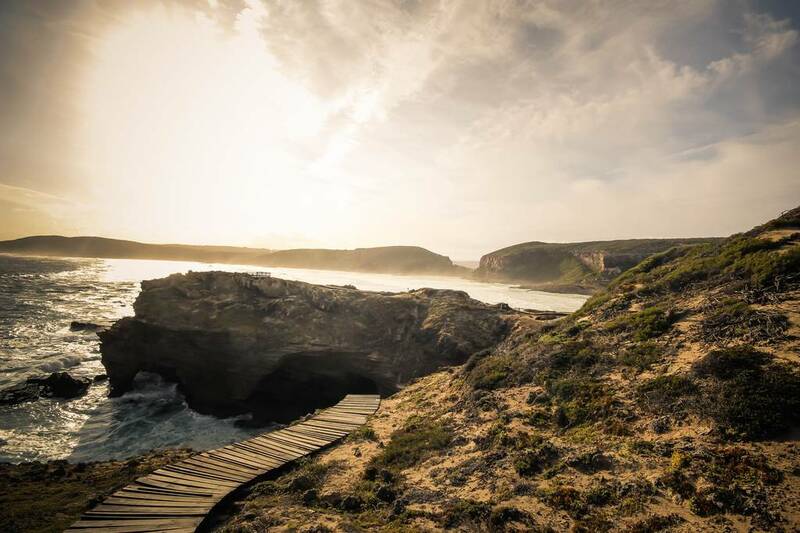 Alongside its beauty Robberg hosts a variety of rock formations with rocks from this region dating back over 120 million years. There is also evidence of middle and later Stone Age Inhabitation according to Cape Nature who provide further information in the Famous Nelson Bay Cave Interpretive Centre. For us the Hiking Trails tickled our fancy. 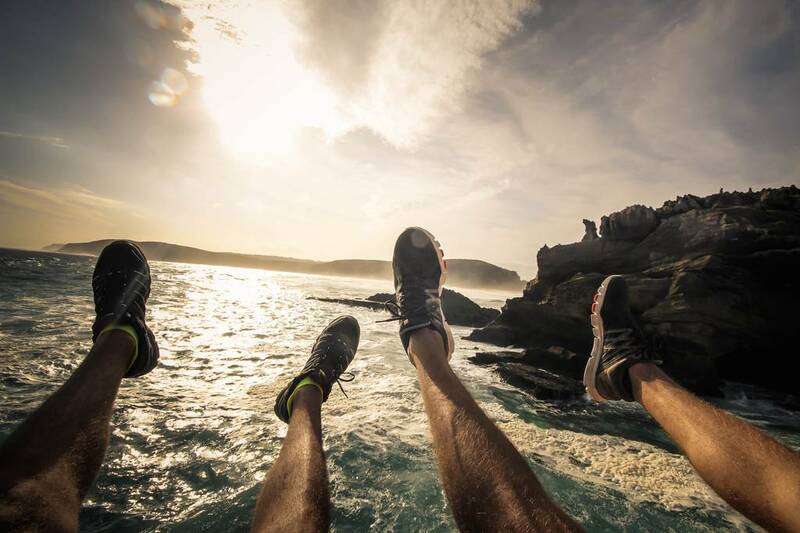 Robberg offers a variety of routes, depending on fitness, circumstances and quite frankly how much time you have. 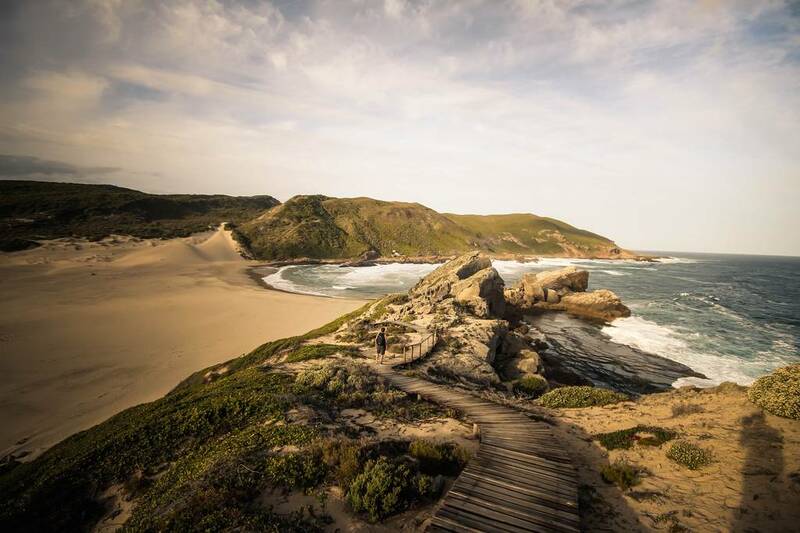 From our understanding there are three main routes on offer which include the; Walk to the Gap, Walk to the Witsand and the final which is the round trip covering the two routes. Naturally not knowing what we were getting ourselves in for, we took the longer “All Round” route. Marked as a 9km walk, with points stating if it was later than a particular time you continue at your own risk. The route itself is not a bad walk, be prepared to get thirsty so bring lots of water and some sun tan lotion. Ironically even on a cool day the South African Sun tricks you into thinking you will be fine without sun tan lotion. It is only when you get home that you realise its true potential. The whole route is marked out for ease of use and maintained very well. Some aspects are highlighted on the map as “dangerous”, but like anything in life just take it slow. There are various viewpoints along the walk which offer inspiring views to make you want to take up photography or painting of some sort (word of warning pictures don’t do it justice). If you look carefully out to the sea you will see the Cape Seals playing around in the water. 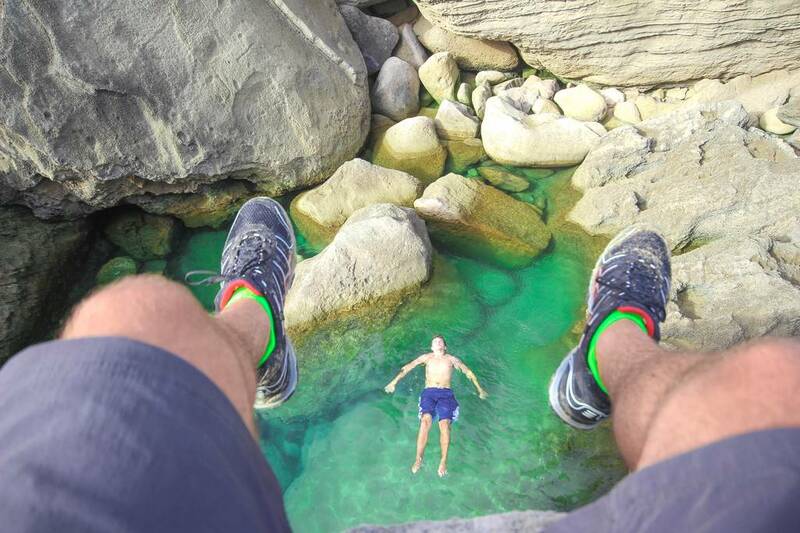 The waters are so clear it will look as if they were playing in a swimming pool filled with chlorine. 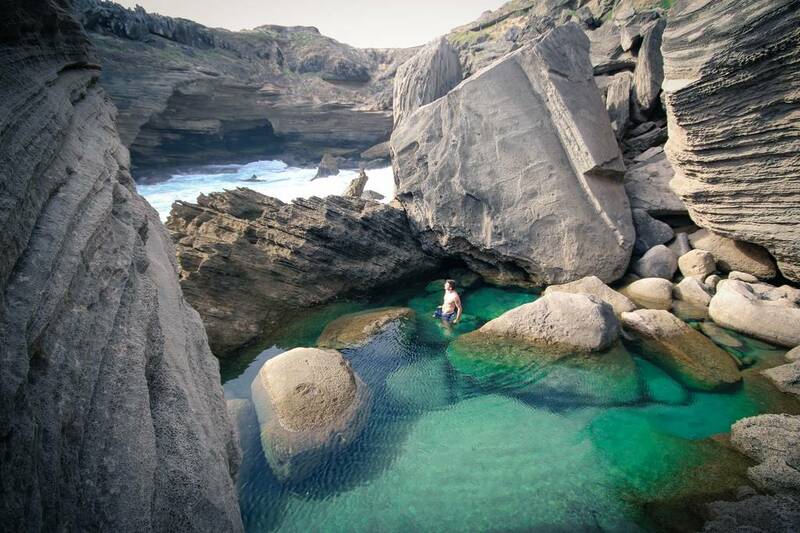 As you progress closer you will even hear them as they sunbathe lazily on the rocks and treat the rock pools like personal hot tubs. 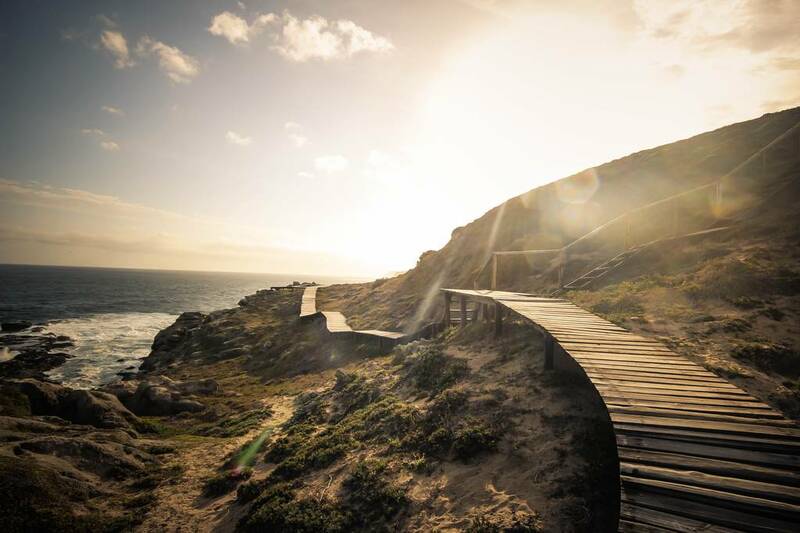 Also known as the Robberg Peninsula it offers a variety of other wildlife. Ranging from the Blue Duiker (which we believe to be a rare sighting), to the Rock Rabbits which entertained us for hours. If you are an avid bird watcher… You are in for a treat! 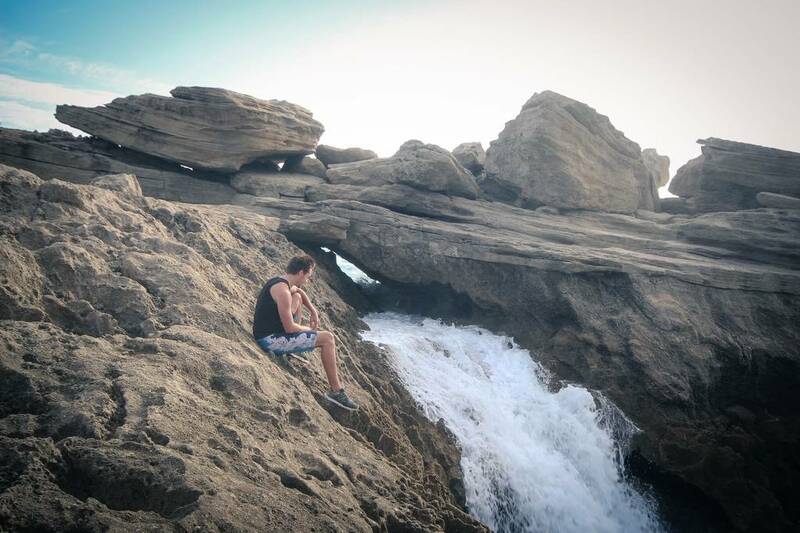 Not to forget the most important aspect, being the water where you are offered the opportunity to sit and look out for whales, sharks and dolphins in the distant waters. Offering unrealistic crystal clear blue waters which are out of this world, to the ship wreck in distant waters. To the rock formations and beautiful green vegetation in the area, the views alone are worth coming to witness even if you don’t wish to hike the route. 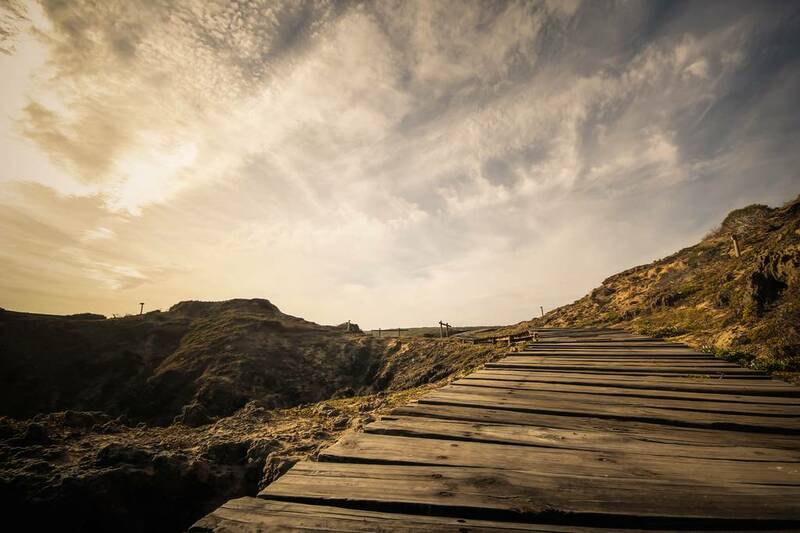 The route itself can be tiresome and at times you may stop and think that it is like being left on a desert island. The true beauty of the views, but running low on water and energy. You just don’t know what to expect around the next turn. Then it hits you… As you arrive on the beach, protected by a place they call The Island it is like something out of the movies. Is it a mirage? 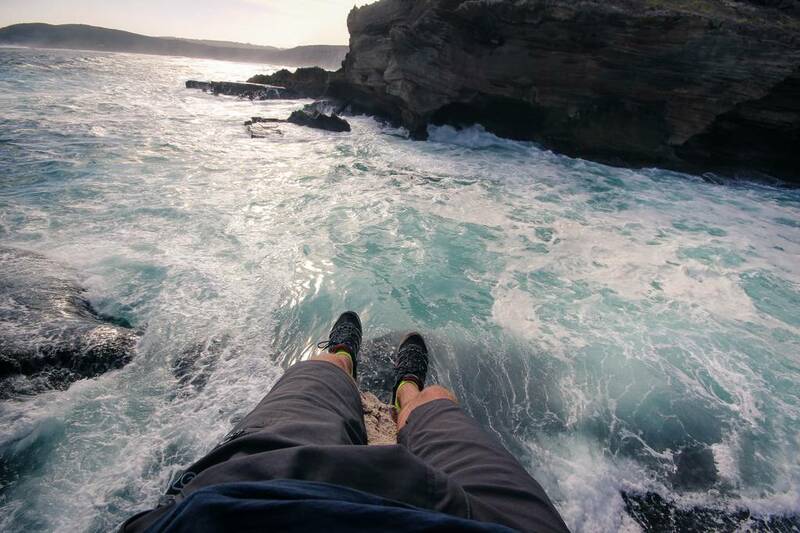 Or is it the most perfect way to end a day of hiking with your shoes off, feet in the sand followed by a quick dip in the crystal clear waters! As you sit back and allow yourself a moment to soak in the sights, looking at the famous Dunes, titled the Climbing Falling Dunes. It is like something from a distant dessert. This is Heaven! 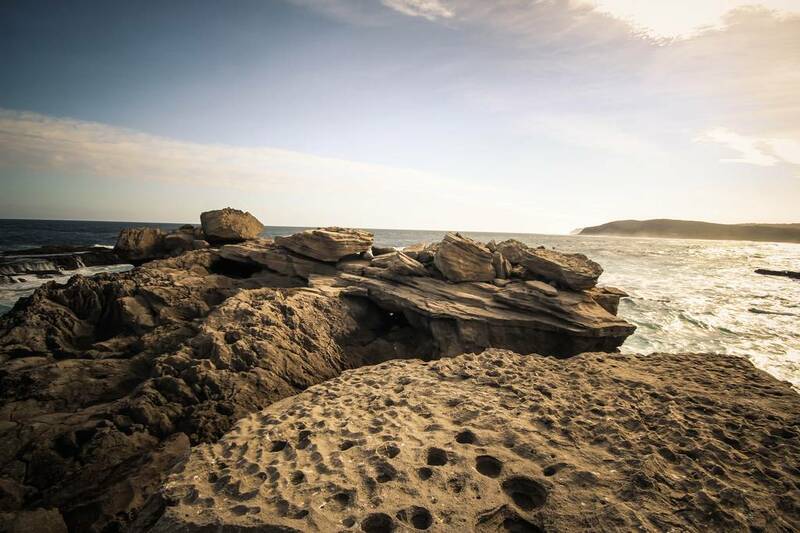 Naturally being locals for the upcoming months, we are fortunate enough to call this our Backyard! So with that in mind, armed with a Drone, cameras, hiking shoes and a lot of water expect plenty more shots of this natural beauty. 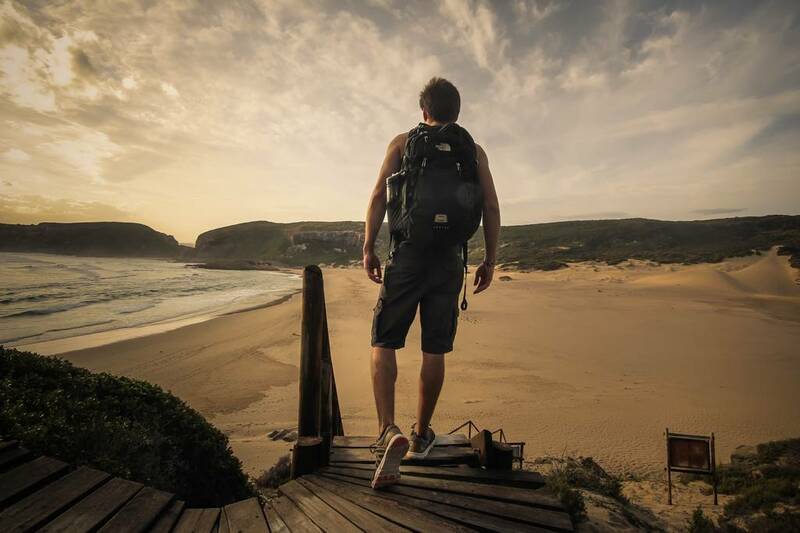 Alone it is enough to explain why so many people visit Plettenberg Bay longing to return! R40 for Adults – almost half the price of a beer in the UK! R20 for Children – try and name something that cheap in the UK! 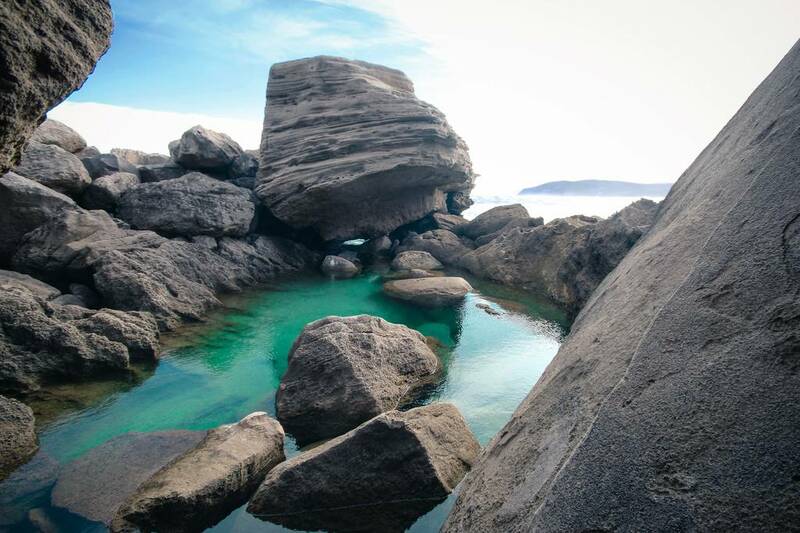 However if you plan many trips into the beautiful haven, or any other National Reserves we recommend getting a Wildcard. Something we will have to mention in full is a Wildcard. Armed with one of these (depending which tier you purchased), allows you access to SANParks for free. Over the years of visiting South Africa, we always update ours due to the Kruger National Park, however they are a godsend for any long stay. Just when you think the whole day is complete, and there is no more to see, turn your eyes to the side and you will come across “The Island”. Providing shelter for the beach it is its own separate beauty. For us this was the highlight of our hike. Covered with various durable rock faces, and spectacular spots for fishing, we found ourselves spending a day here in itself with the cameras fully charged. The swimming pool like rock pools to the views overlooking the water, this is a special place that we intend to visit time and time again. 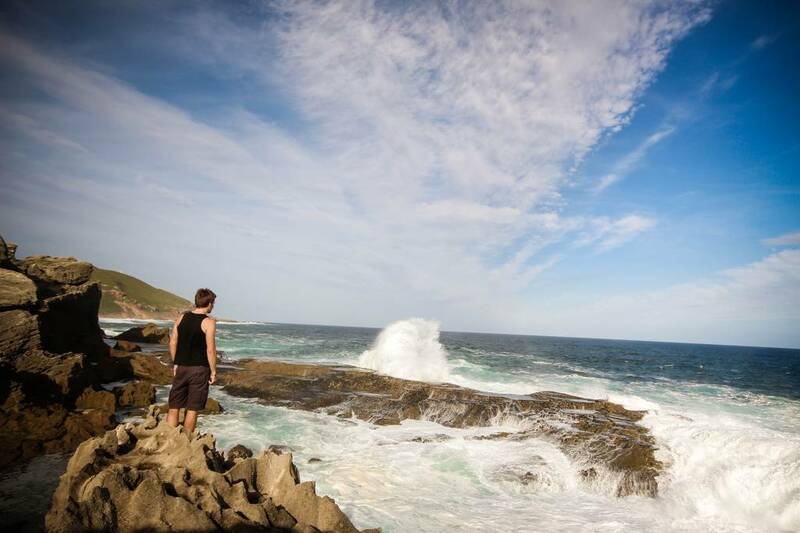 So after a day of exploring Robberg Nature Reserve, we feel we have covered so little of it. The pictures alone do not do the whole experience justice. Living so close, we will be back with the Drone and video cameras to capture some of its true beauty. 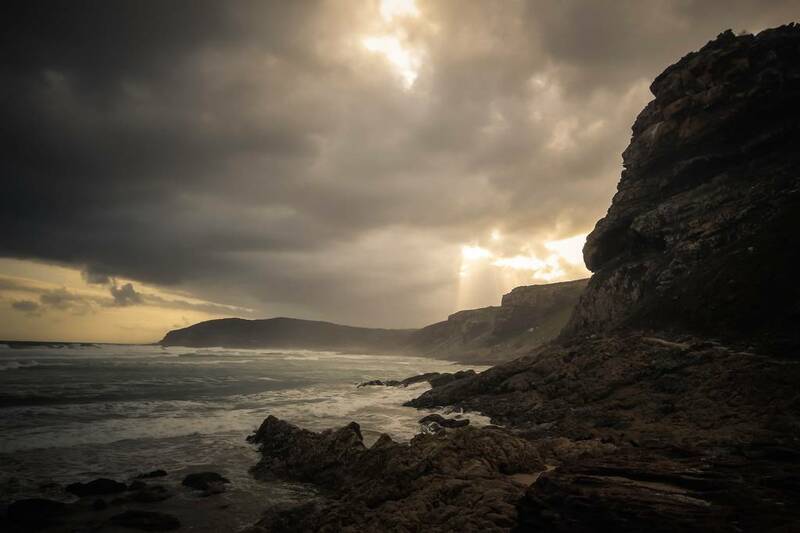 Not to mention the spectacular sight as the sun rises and the clouds wrap Robberg in a big wooly jumper (more on this soon). 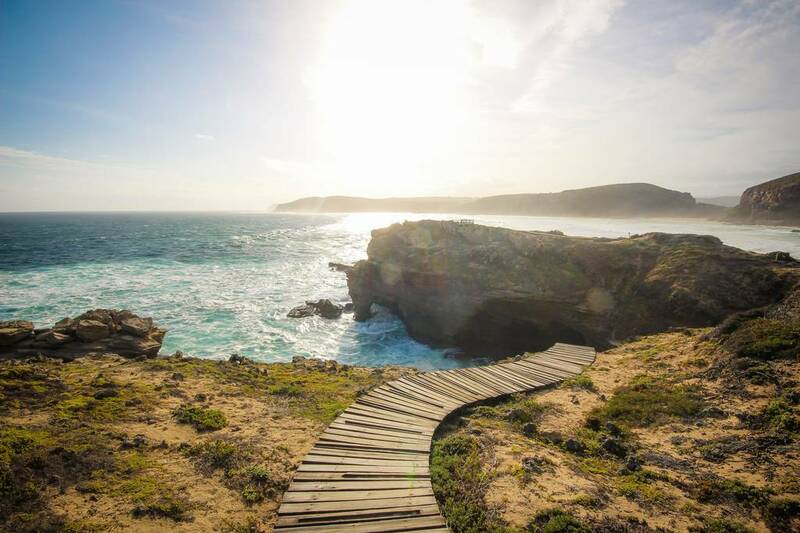 For anyone in South Africa… If you have not got it on your list or are yet to see Robberg, make it a high priority! Heres to our next adventure!